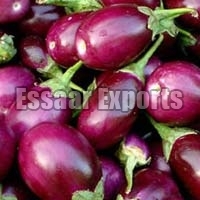 Our company is one of the prominent Exporters and Suppliers of an array of Fresh Brinjal Tamil Nadu, India. It is a low calorie vegetable having unique taste and flavor. 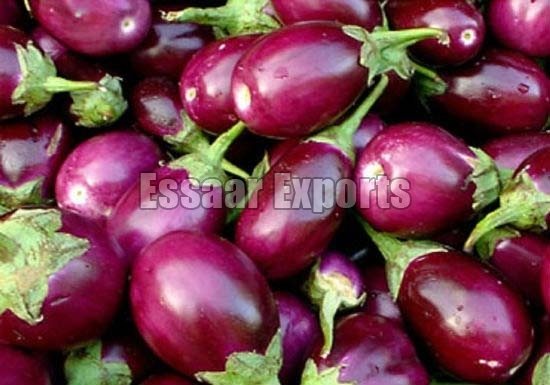 Fresh Brinjals / Ravaya are widely used in various Indian cuisines like achaar, curries, sambhar and chutney. 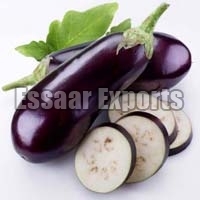 We offer Fresh Brinjal in bulk and make timely delivery. We even provide customized packaging solutions.